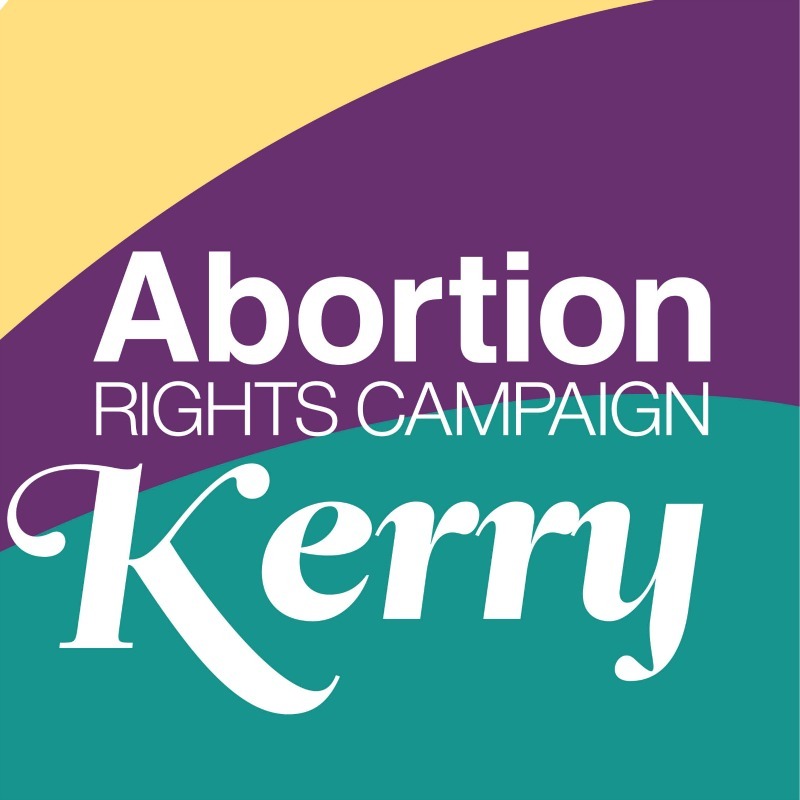 Having heard from representatives on both sides of the abortion issue, 87 per cent of the Citizens’ Assembly concluded that the Eighth Amendment cannot remain in its current form. This emphasises the continuing need for honest and nuanced discussion surrounding Ireland’s abortion laws and how they should be changed. Honesty must be key as the debate moves forward. 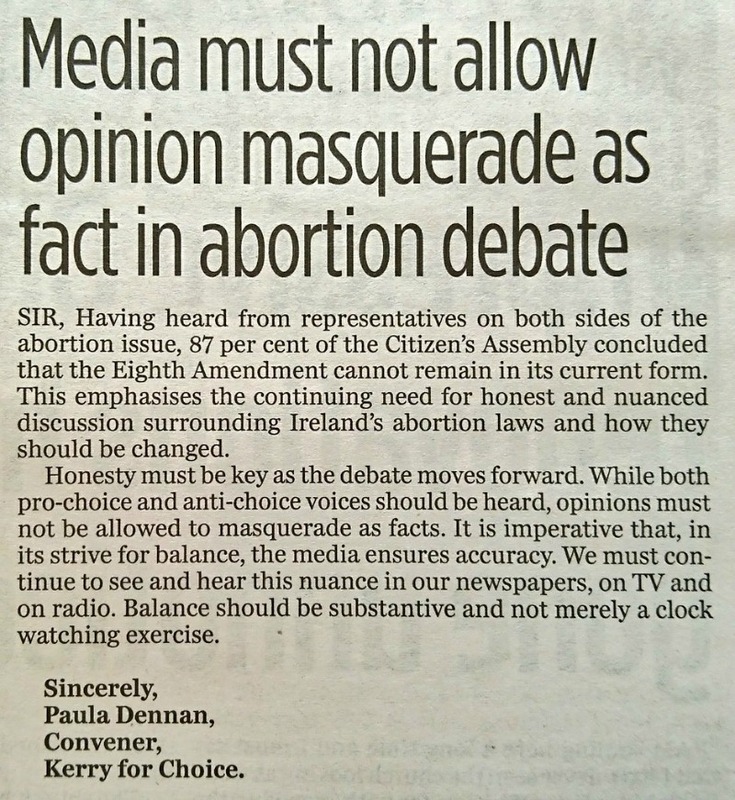 While both pro-choice and anti-choice voices should be heard, opinions must not be allowed to masquerade as facts. It is imperative that, in its strive for balance, the media ensures accuracy. We must continue to see and hear this nuance in our newspapers, on TV and on radio. Balance should be substantive and not merely a clock watching exercise.